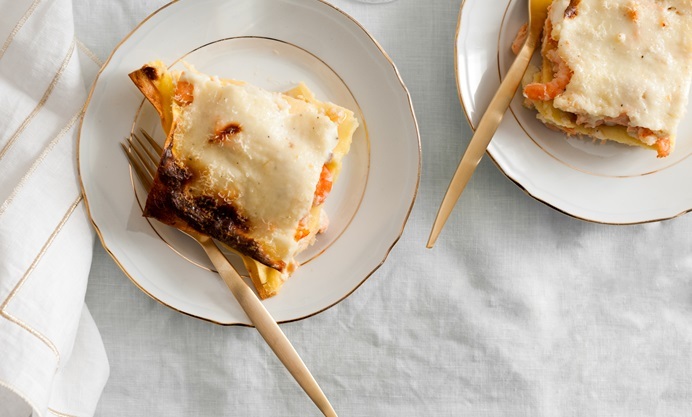 Valeria's seafood lasagna recipe is the perfect dish for an Italian feast, packed with white flaky fish, salmon and prawns for a real taste of the sea. 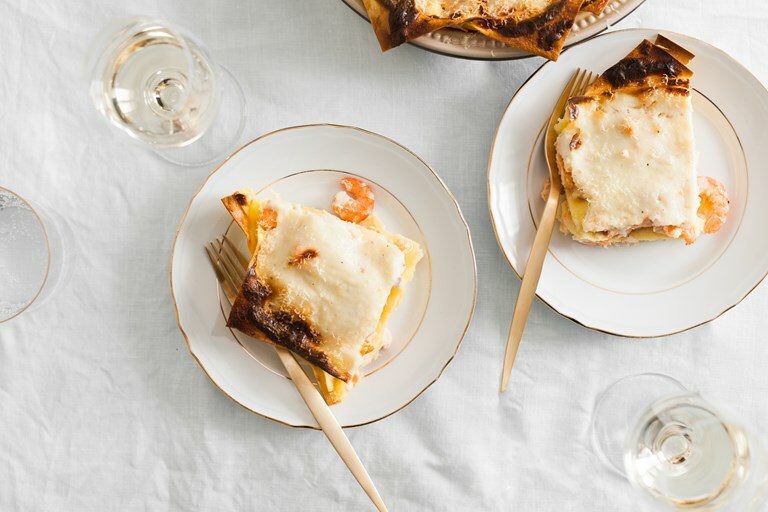 A twist on the classic lasagna alla bolognese, this seafood lasagna is as rich as it is delicate. Easy to whip up, it’s perfect to impress your guests with very little effort.